Egypt 2153 BC: 80 priests set out under cover of darkness with a mysterious object.... Albania, 1986: A plane takes off bound for the Sudan. Somewhere over the Sahara it disappears.... 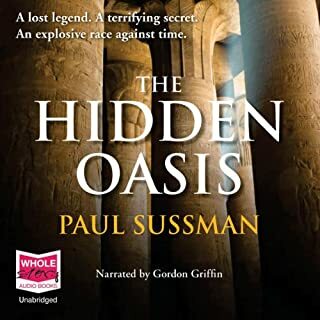 The present: a mummified corpse is discovered in the dunes with a roll of camera film and a clay obelisk inscribed with a hieroglyphic sign.... Three unconnected events - or so it seems. 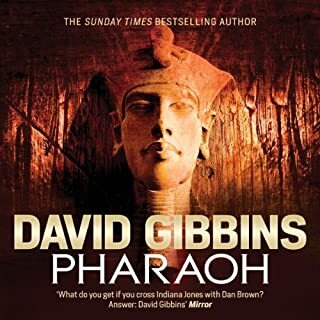 It is 1351 BC: Akhenaten the Sun-Pharaoh rules supreme in Egypt... until the day he casts off his crown and mysteriously disappears into the desert, his legacy seemingly swallowed up by the remote sands beneath the Great Pyramids of Giza.... 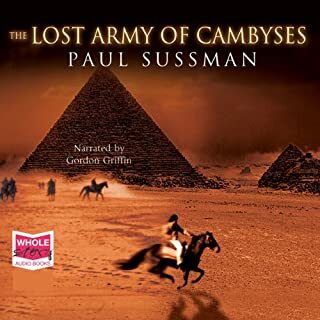 AD 1884: A British soldier serving in the Sudan stumbles upon an incredible discovery - a submerged temple containing evidence of a terrifying religion whose god was fed by human sacrifice. 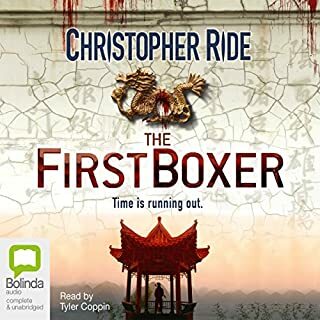 Randall Chen, Overseer of the Mission of Ezra, has been sent back to 19th-century China to protect a priceless treasure hidden in the Forbidden City - a treasure beyond compare, on which hangs the fate of the world, a treasure for which men will destroy nations.Stuck between the armies of the British Empire, The Chinese Emperor and the Mongol Lord, Randall must ensure that history stays on course and the future is safeguarded. 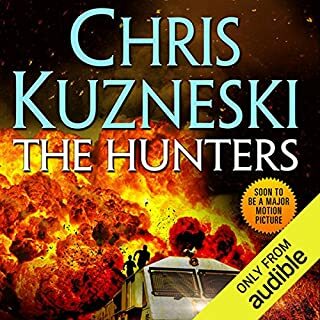 The first in a brand-new series from the international best-seller Chris Kuzneski. 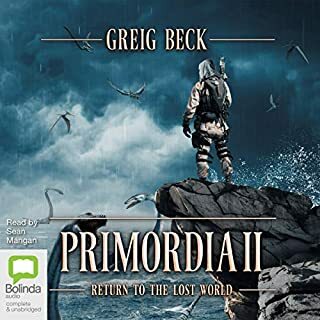 "If you seek, they will find...."
The mission: Fearing a German victory in WWI, the Romanian government signed a deal with Russia to guarantee the safety of the country's treasures. 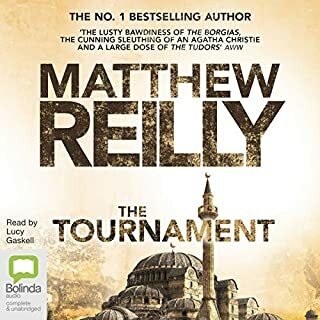 In 1916, two trains full of gold and the most precious possessions of the Romanian state - paintings, jewellery, and ancient artefacts - were sent to the underground vaults of the Kremlin. But in the turmoil of war, the treasure was scattered - and lost. Almost a century later, the haul is valued at over 3.5 billion dollars. Despite hundreds of attempts to find it, its location has remained a mystery...until now. 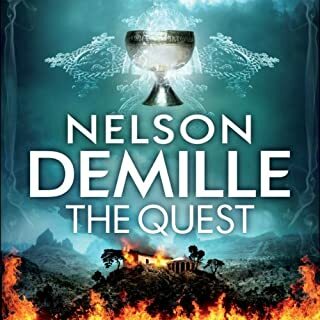 Can the Hunters find the treasure and succeed where all others have failed? I'm not even thou the first half and my ears are bleeding. The story is boring. The narrator is boring. 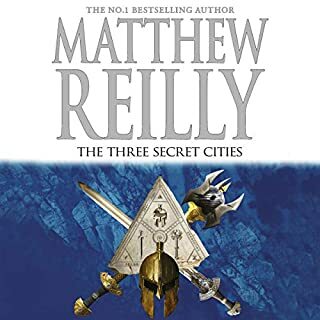 The story line has potential and I was hoping for epic along the lines of Matthew Reilly but the author fell way short of any sort of excitement. 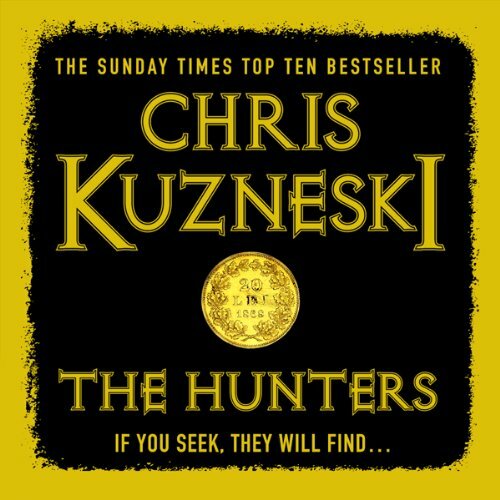 I have never read anything by Chris Kuzneski before but The Hunters had been recommended to me a number of times. 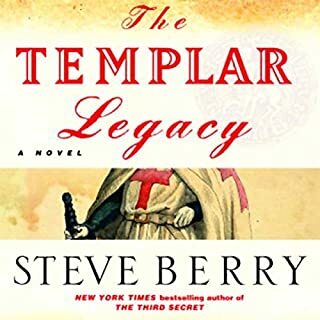 I figured I'd give it a shot and listen to the audiobook. What a thrill ride, edge of your seat action, fun and interesting characters and a historical mystery. The chapters are short and it's easy to get into the story. If you like a dose of humour with your action, definitely give this book a try. I had moments of actually laughing out loud. Dudley Hinton really immerses the listener in the action of the story, making the unbelievable, believable with his performance. I enjoyed it thoroughly. 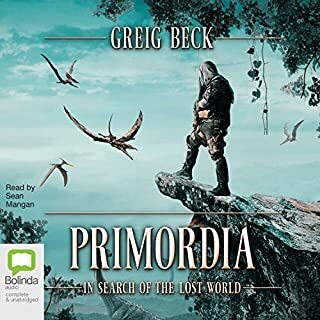 Where does The Hunters rank among all the audiobooks you’ve listened to so far? 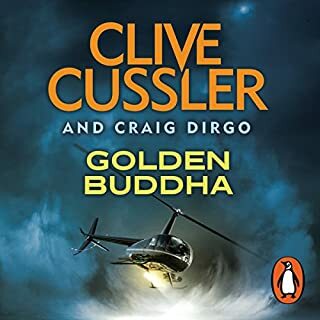 this is possibly the best audiobook I have ever heard, and definitely the best Chris Kuzneski novel. 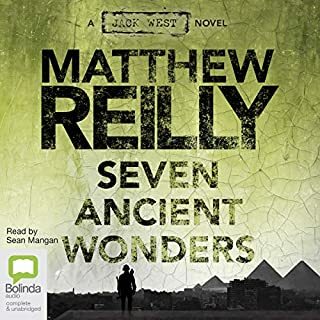 I loved the author's ability to shift the opinions of the listeners with regards to the characters again and again, without ever getting lost or confused. And the level of research which has clearly gone into the story. I love any scene in which the abilities of the main characters come together in beautiful harmony with spectacular results. The book will make you experience every emotion possible, as you are taken through comedy, betrayal, love and hate. 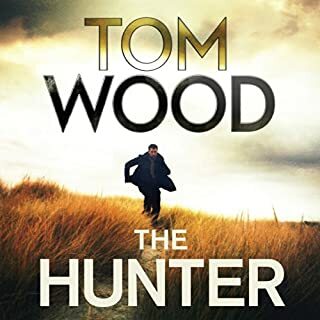 I would recommend this book to anyone who likes a well researched gripping novel, that is also filled with comedy and black humour. 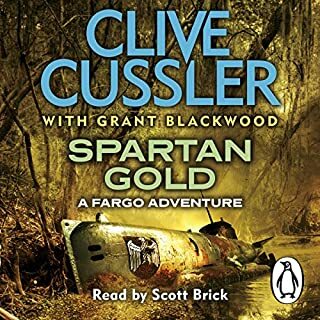 Well worth listening to as it's fast paced adventure from start to finish will defiantly get some more. AND glad I did. Next please!!!! As it went along I listened in longer sittings. Could get hooked on series. compelling Story that keeps your interest. loved it especially the twists and turns! full of intrigue. great read. Lots of historical and legends. This had such promise of a brilliant chase the treasure story. My advice please buy the abridged version..., I only got half way through this story it's soooo long winded. I understand we have to get to know the characters, but please get on with the plot. What would have made The Hunters better? A better narrator for a start. What a boring voice! 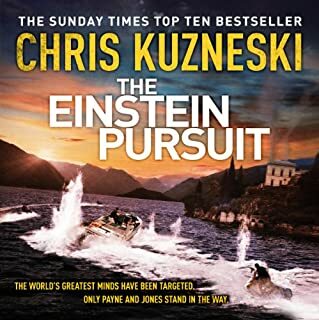 What was most disappointing about Chris Kuzneski’s story? What didn’t you like about Dudley Hinton’s performance? What character would you cut from The Hunters? 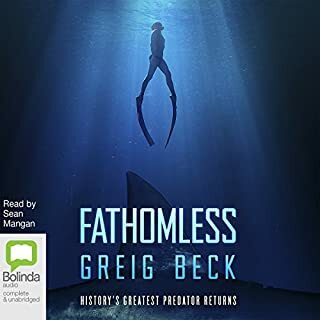 Don't know as I stopped listening (first time this has happened since being a member of Audible (which is great by the way). A very poor choice of mine! He was pretty good, albeit a bit monotone at times. He was very good at the accents.